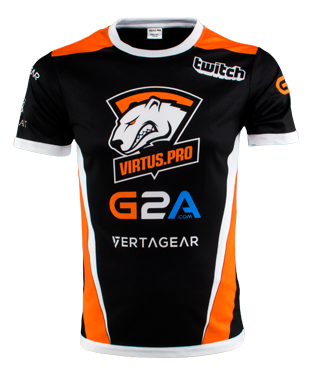 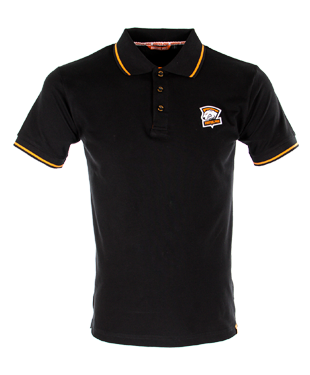 The combination of cotton and spandex make Virtus.pro Casual T-Shirt firm, elastic and comfortable to wear. 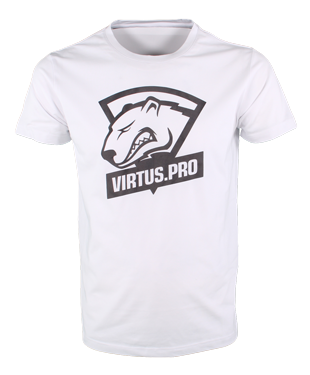 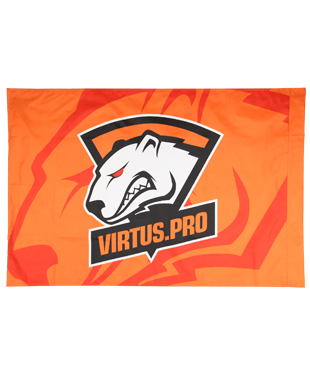 The black and white design and large contrasting logo of Virtus.pro will draw attention to you. 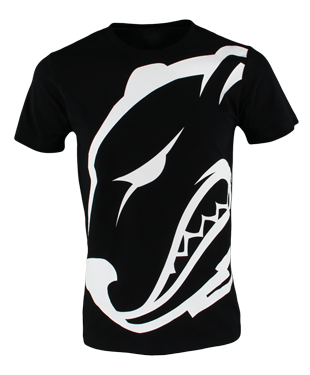 You will definitely defeat your opponents in this T-shirt.